Our success can be attributed to one thing: TRUST. Ever since our very first year in business, our clients have been happy to recommend us to other businesses, and we have grown steadily as a result of these recommendations.  We are a true “one-stop” solution provider, offering business owners the complete range of IT services. We have a flexible and supportive approach and only recommend solutions that are both practical and affordable. 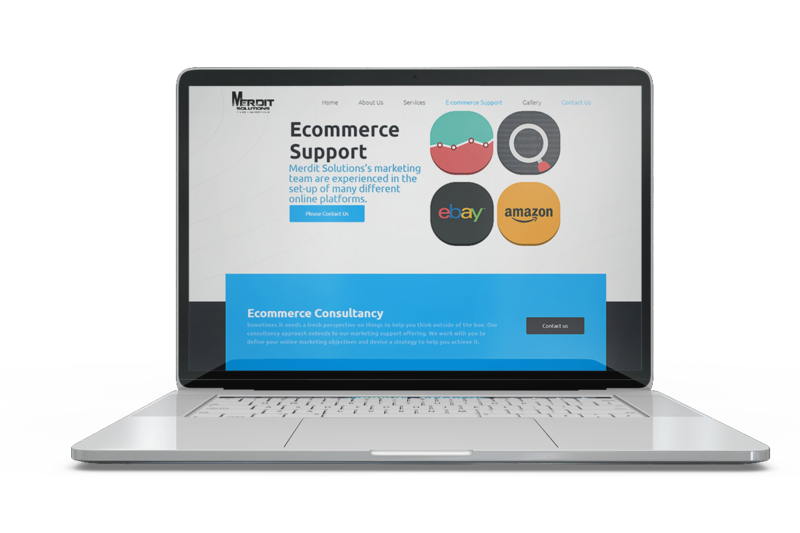 Our Team of experienced Technology and Industry consultants take the time to understand more about you, your set up and your business goals, enabling us to best advise around the use of technology. 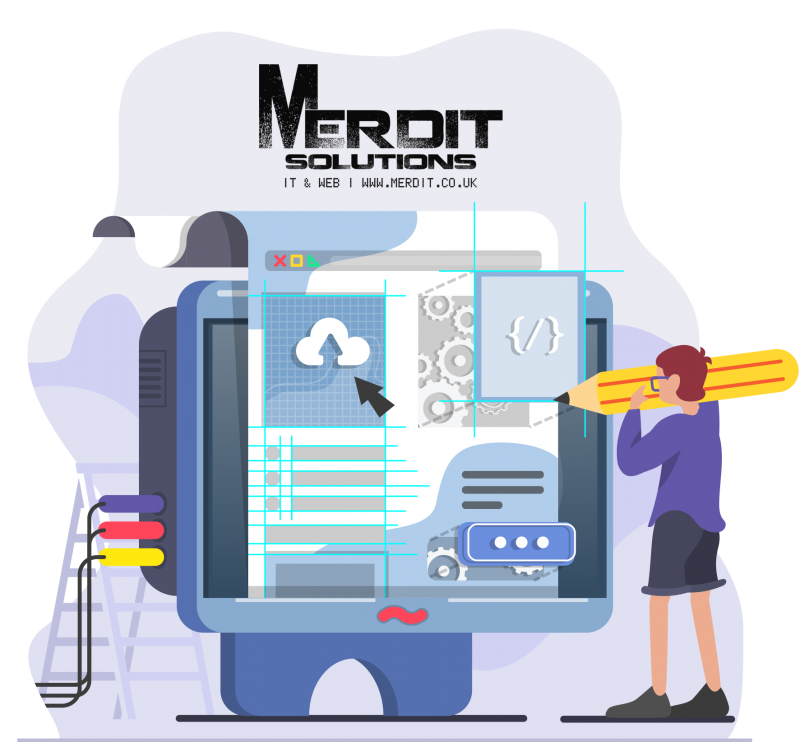 We look to understand your people, your processes and more importantly the aspirations of your business in order for us to help you to achieve your Tech and business goal.  Contact us today to find out how Merdit Solutions can help your business!